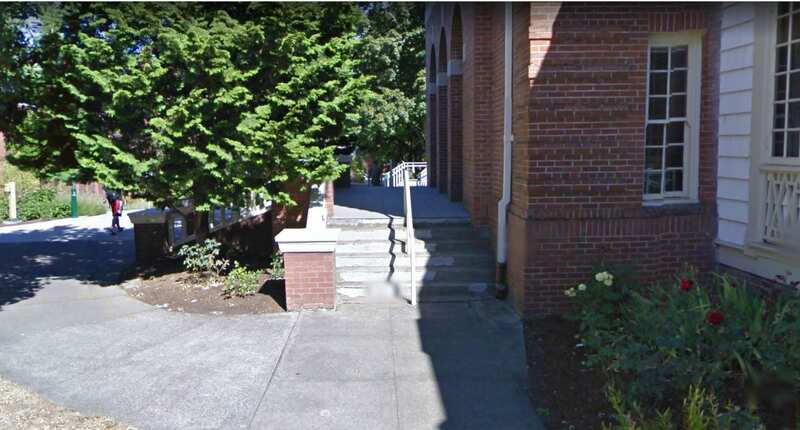 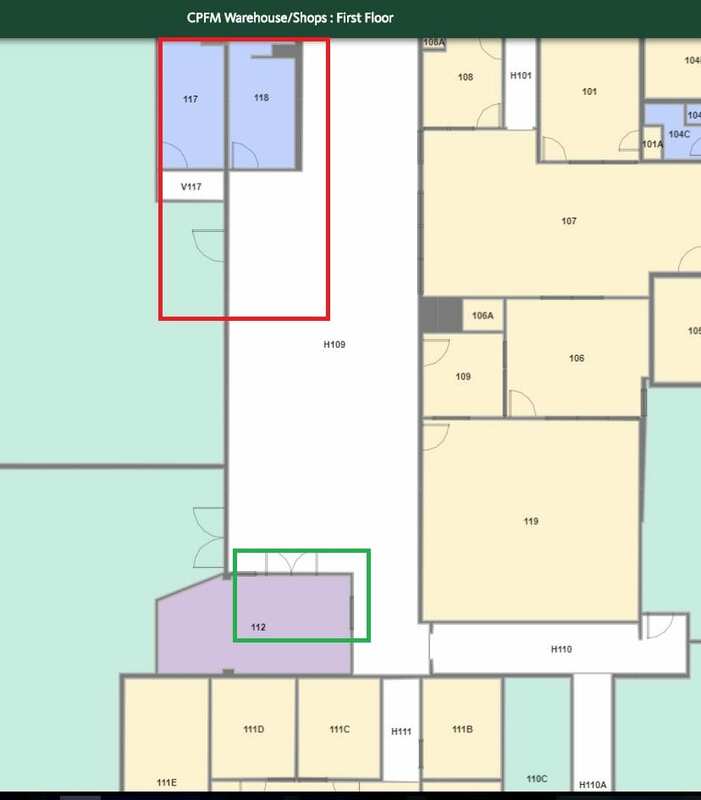 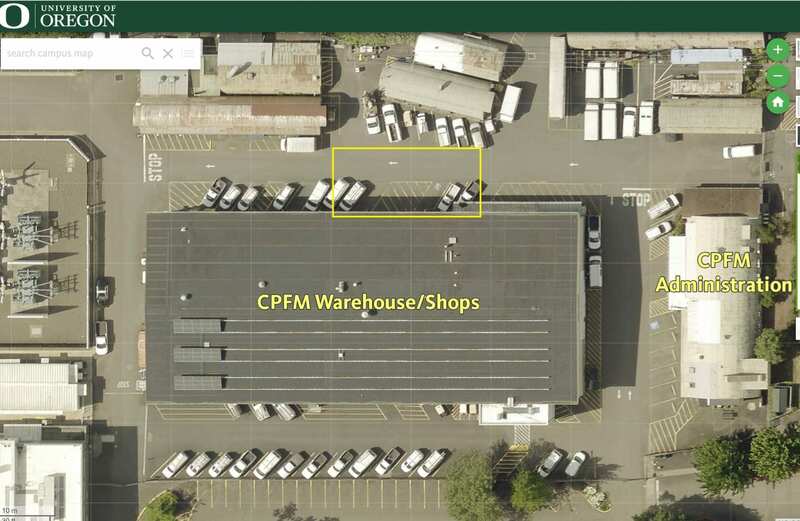 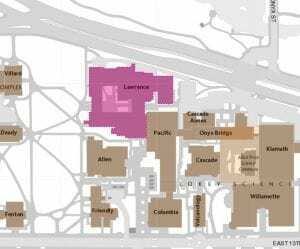 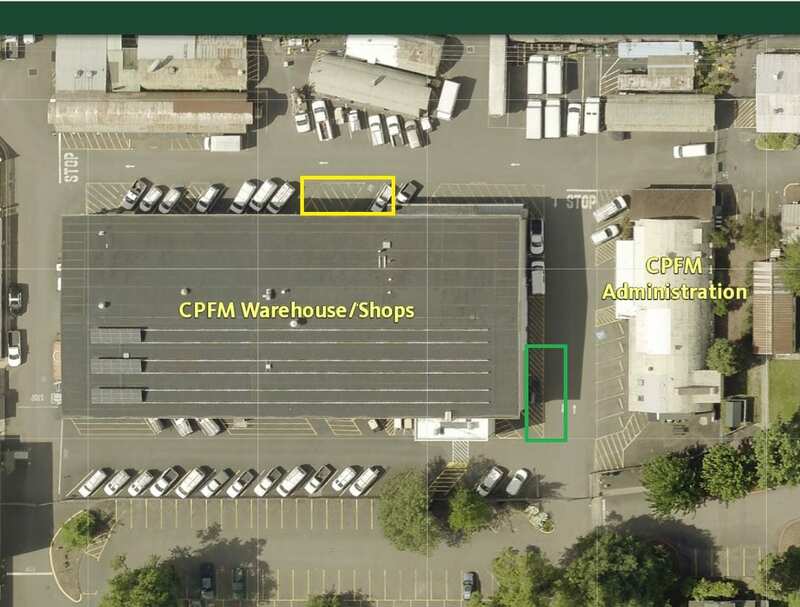 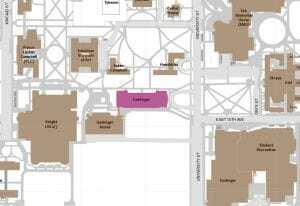 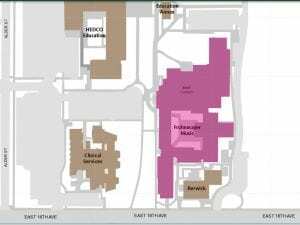 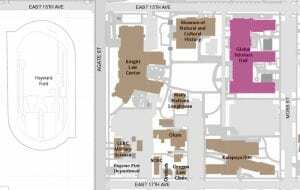 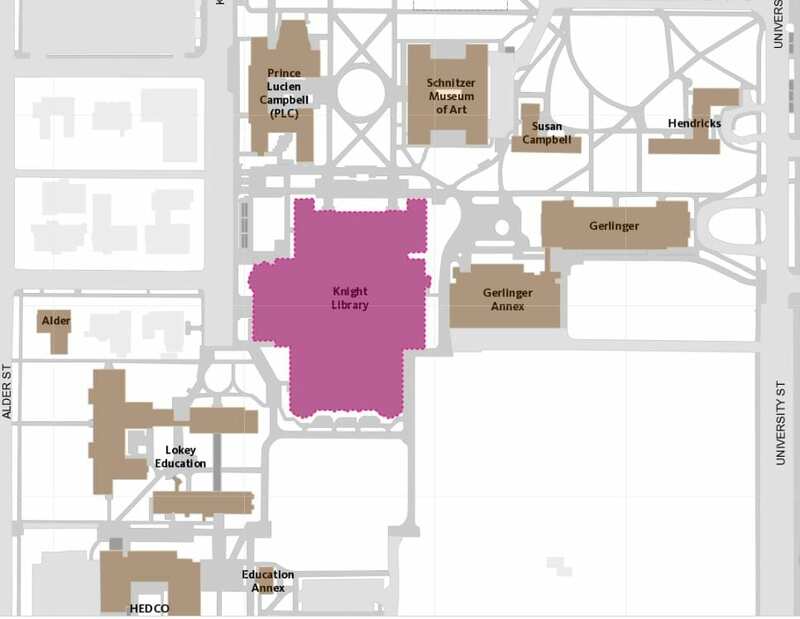 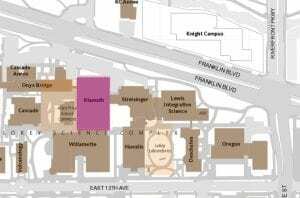 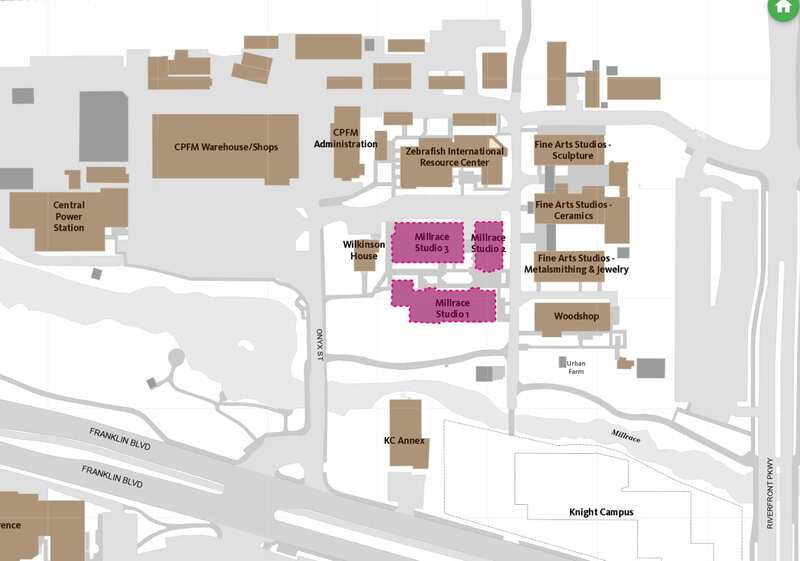 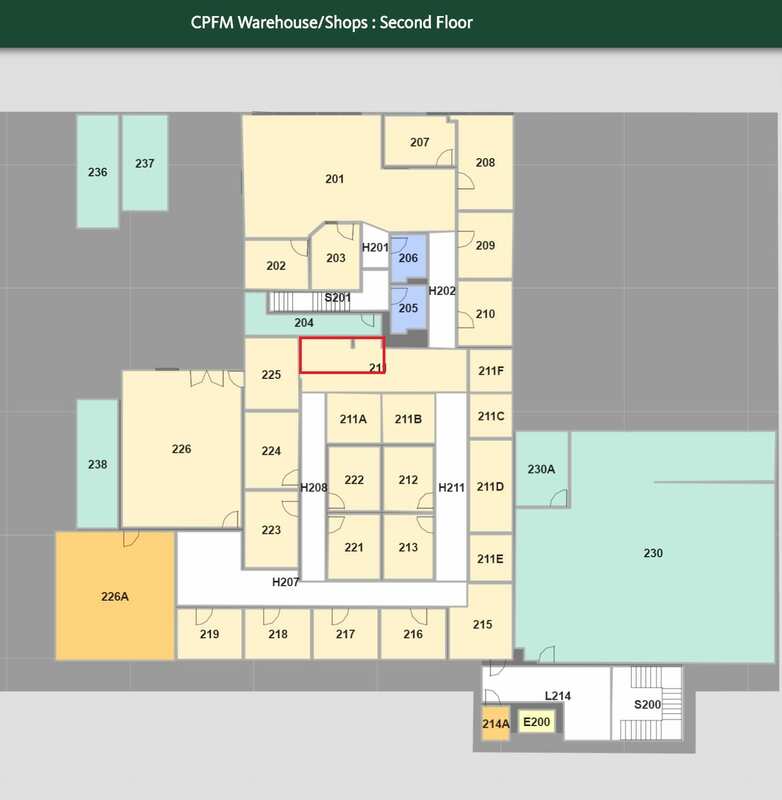 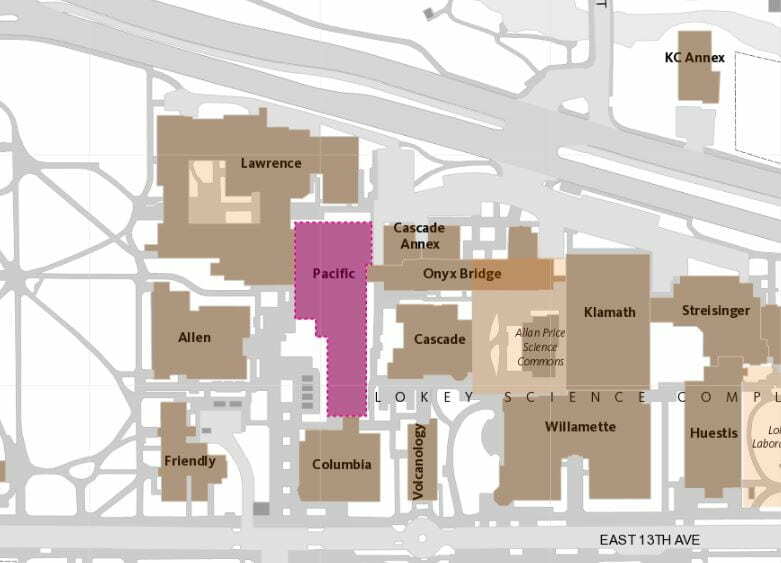 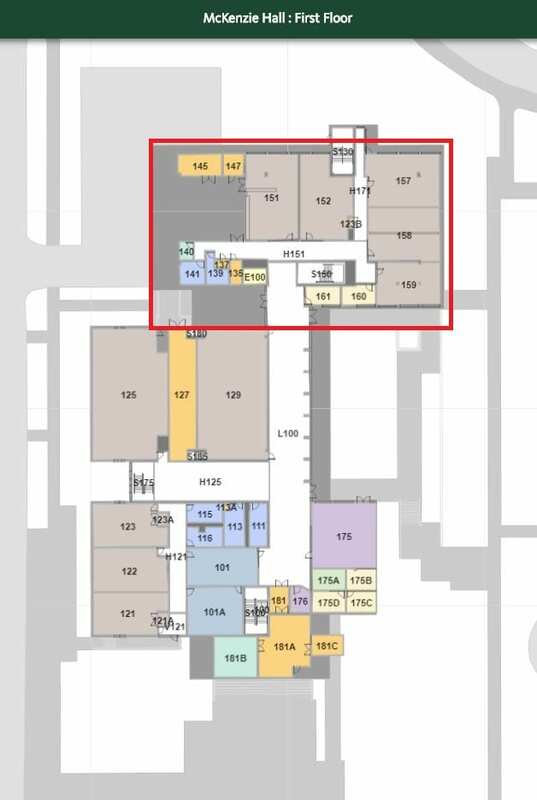 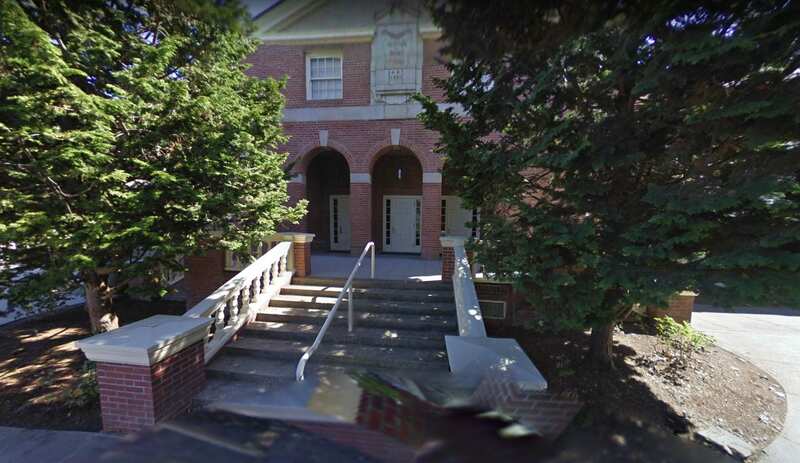 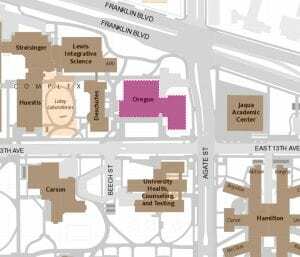 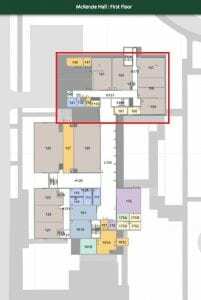 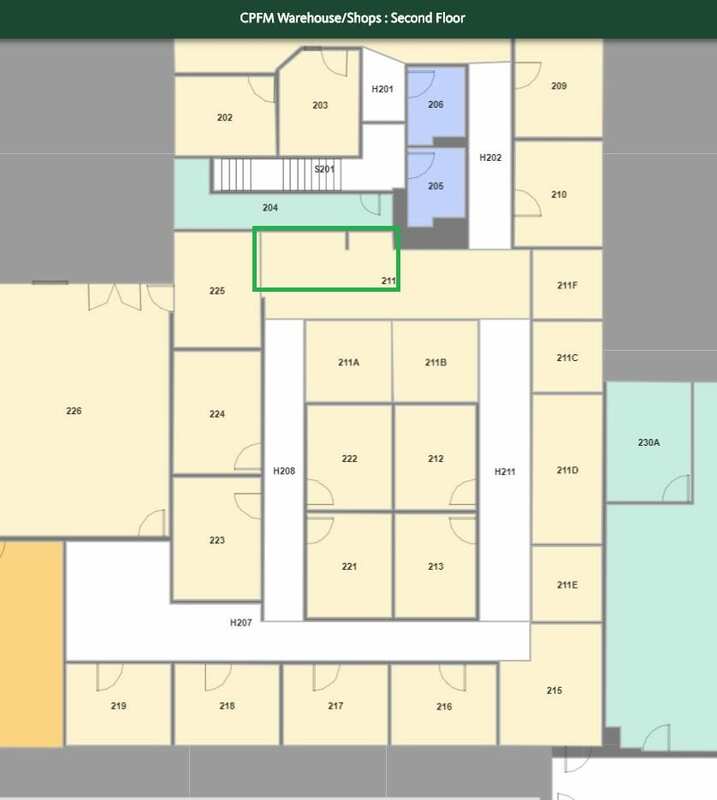 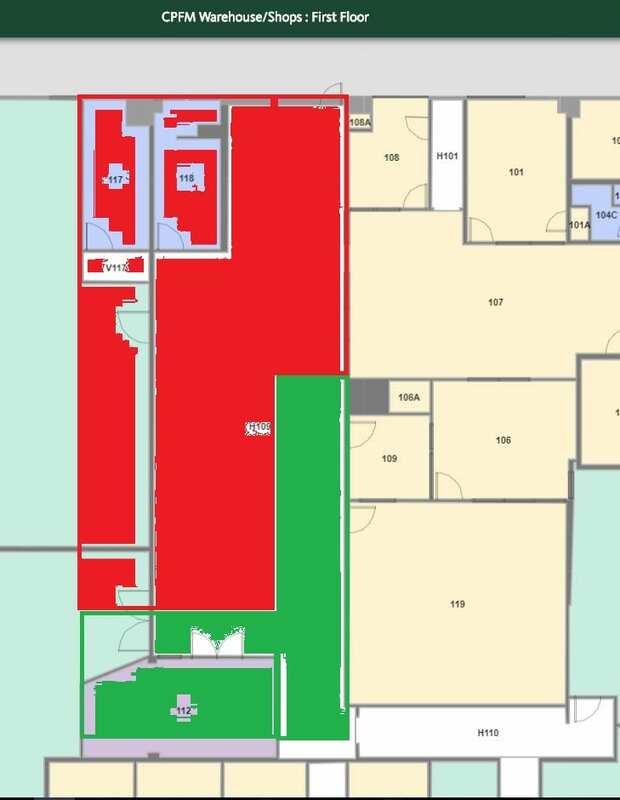 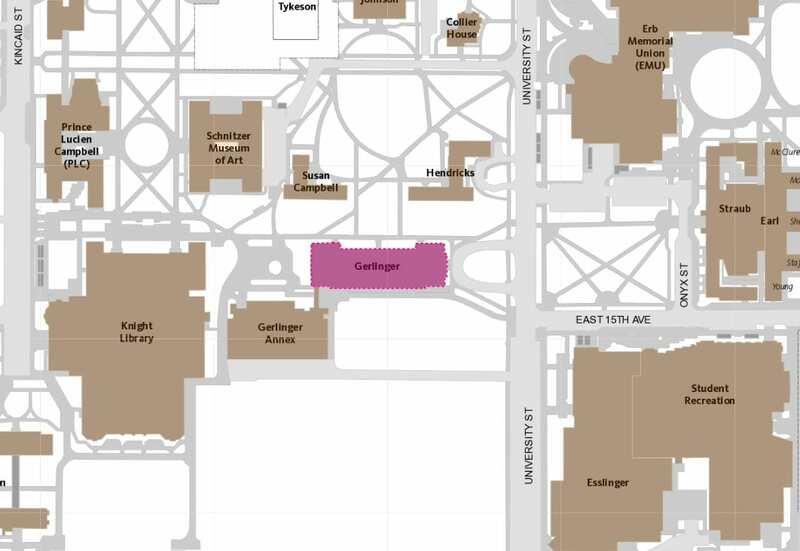 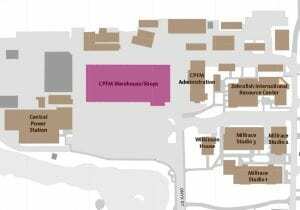 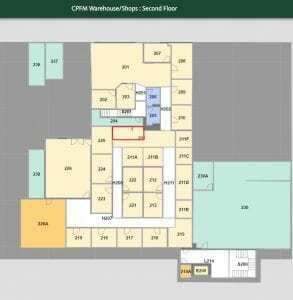 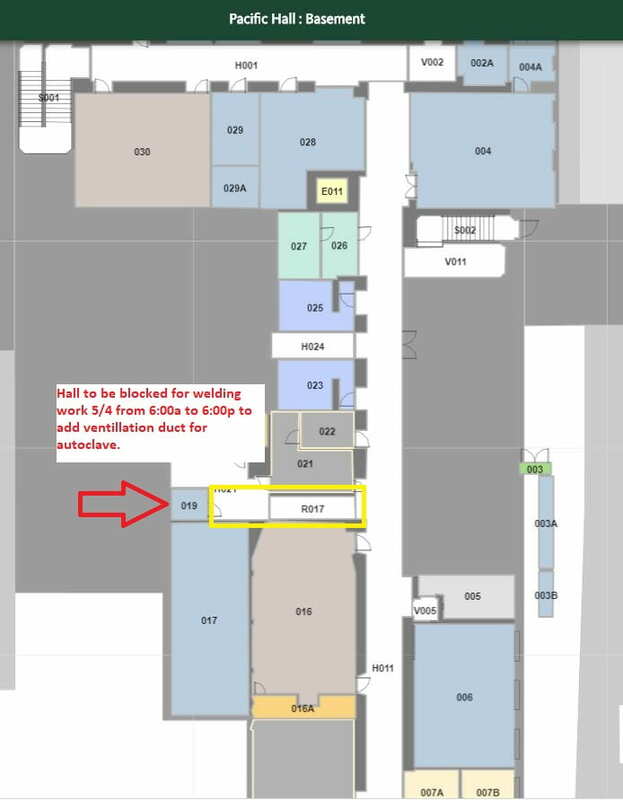 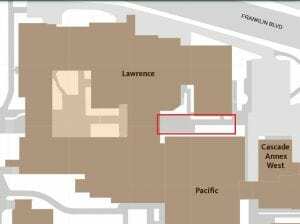 On Saturday, May 4th, from 6:00am to 6:00pm, the hallway outside the basement Freezer Farm in Pacific Hall (H021 and R017 on the Campus map) will be completely closed to accommodate a welding project for the installation of additional ventilation duct work to the autoclave. 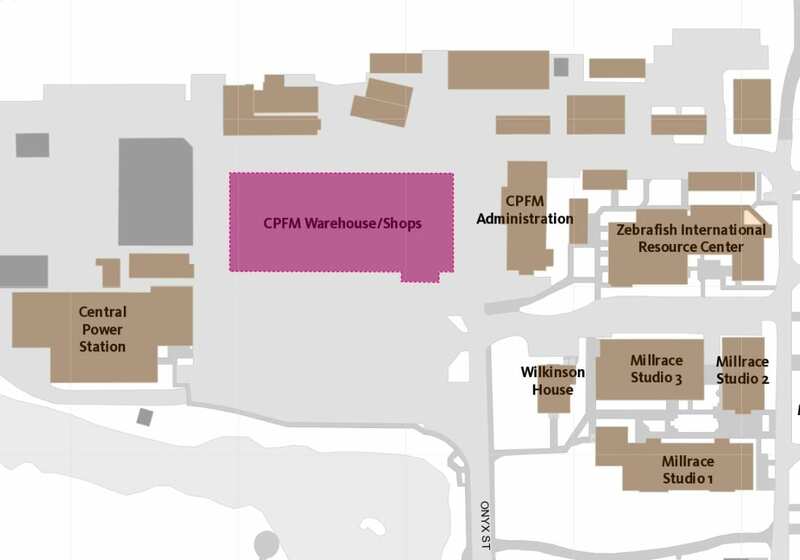 Access to the freezer farm and autoclave will be completely blocked until 6:00 pm. 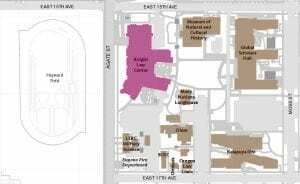 If you have any questions or concerns, please contact Design & Construction Owner’s Representative Jen Miley at 541-346-1530. 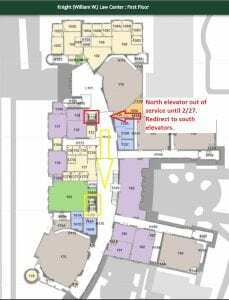 The contractor scheduled March 4, 2019, at 9:30 am for this work. 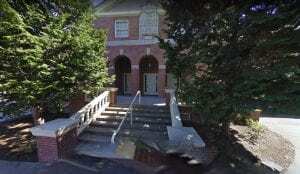 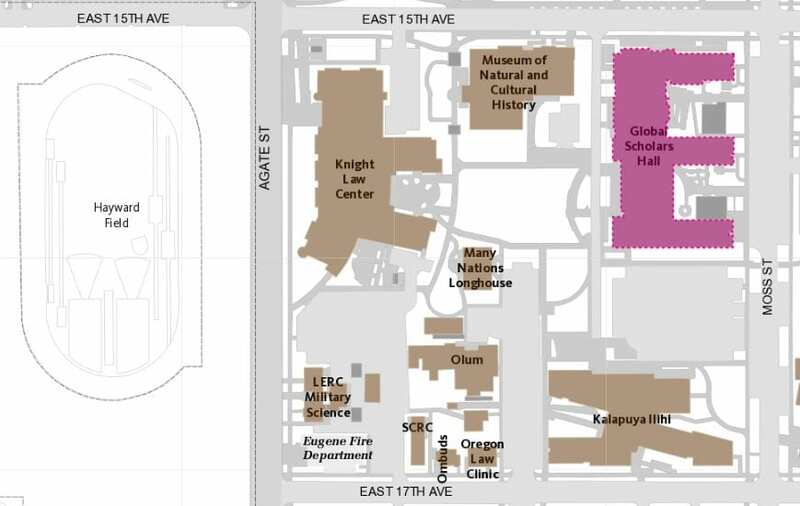 Our HVAC shop will be working in conjunction with the contractor (Culligan Water) to change out demineralization tanks for the Museum of Natural and Cultural History, this work should go unnoticed by building users but will impact the air supply from 8:30 am – 12:00 pm (noon) on February 4, 2019. 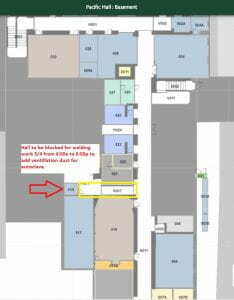 Facilities Services Plumbing Shop is replacing an outdated leaking water heater in the Basement Mechanical Room. This will impact all restrooms and break rooms domestic hot water on the east side of the building January 14 – 16. 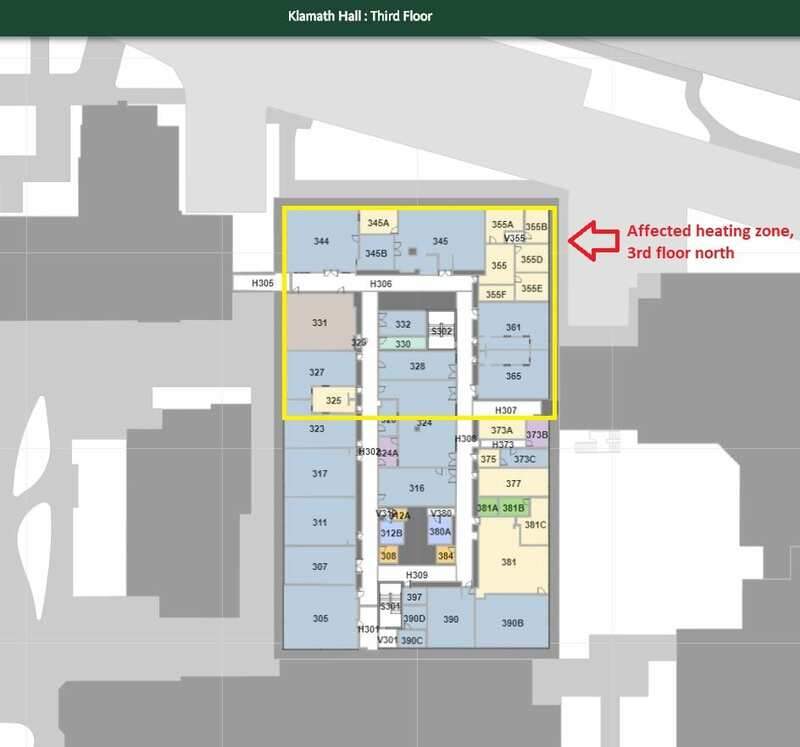 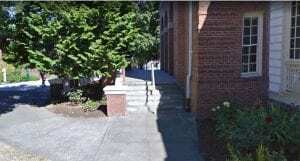 Cold water will still be available so the impact to the building should be minimal. 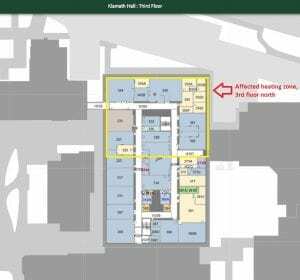 Prenotification was sent to Facilities Liaisons last week. 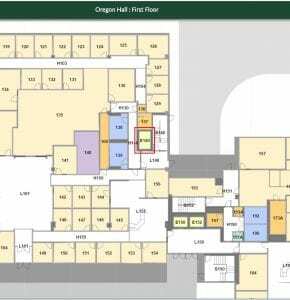 For questions or concerns please contact CPFM Facilities Services Plumbing Lead Ron Warren at 541-515-4728 or Work Control at 541-346-2319. 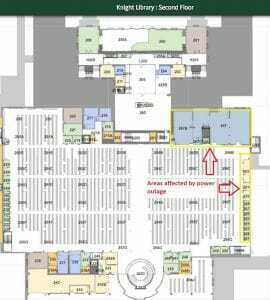 On December 24 from 10:00 am – 3:00 pm our utility provider EWEB is shutting down the domestic hot and cold water at Agate Hall. 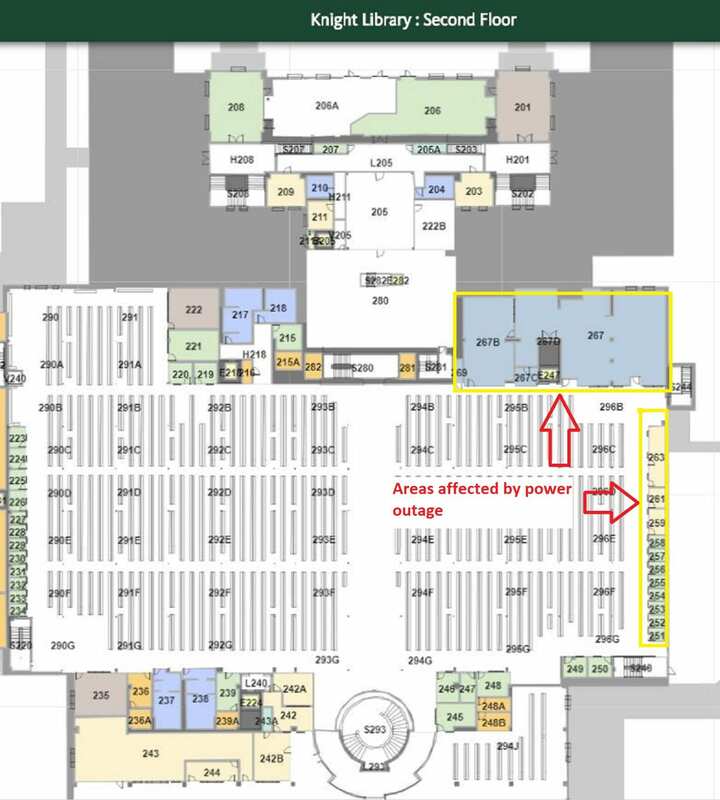 This outage will impact the restrooms and sinks. 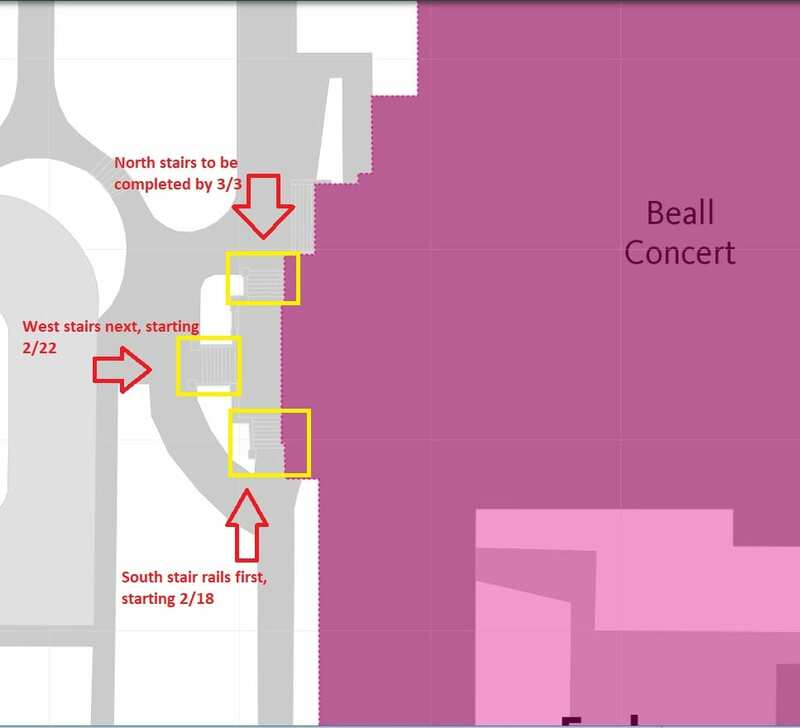 This is part of the EWEB water main replacement project. The restrooms and sinks will be impacted by this outage. 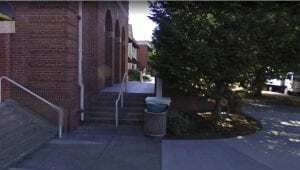 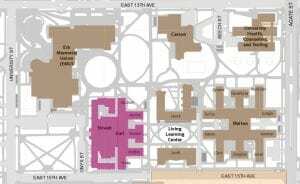 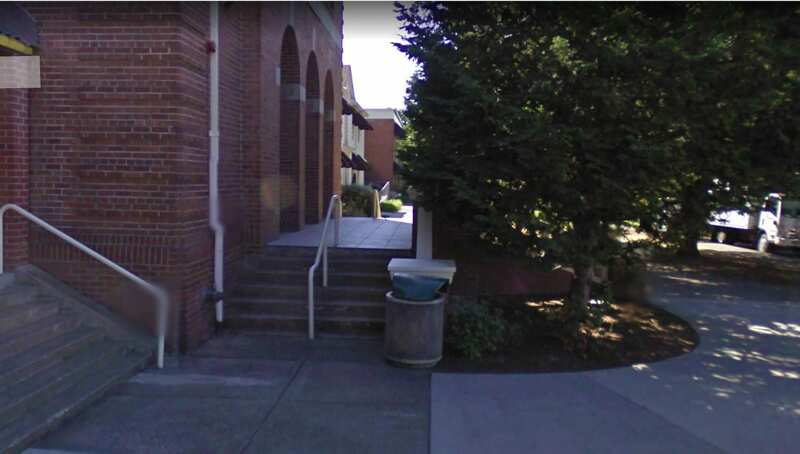 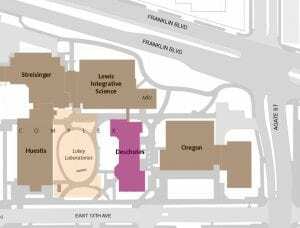 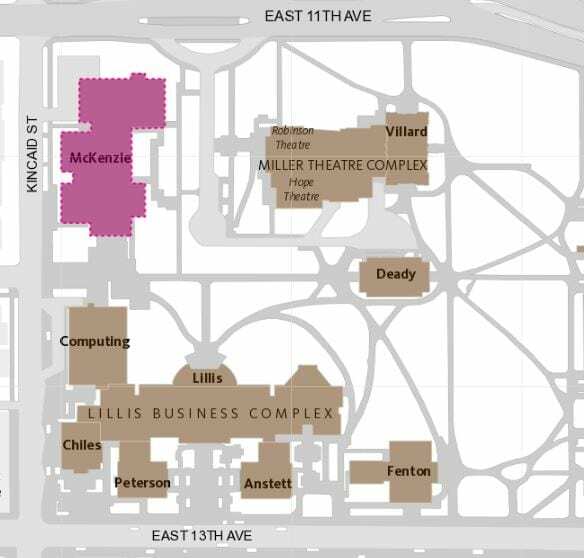 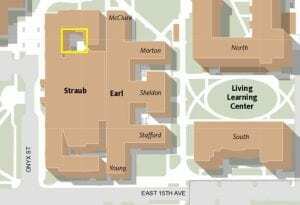 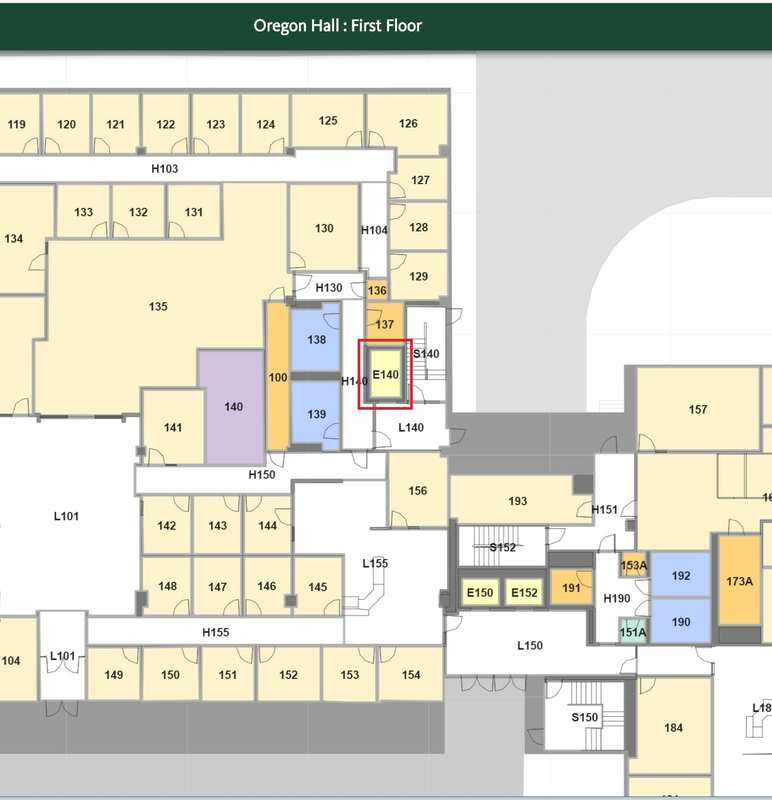 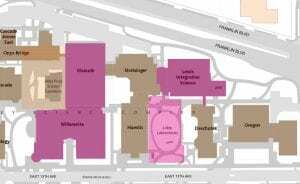 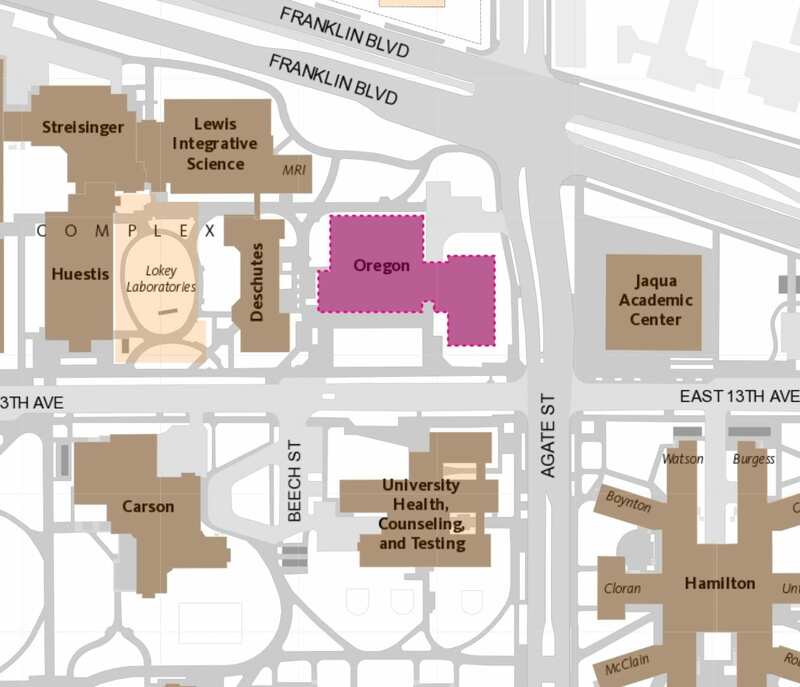 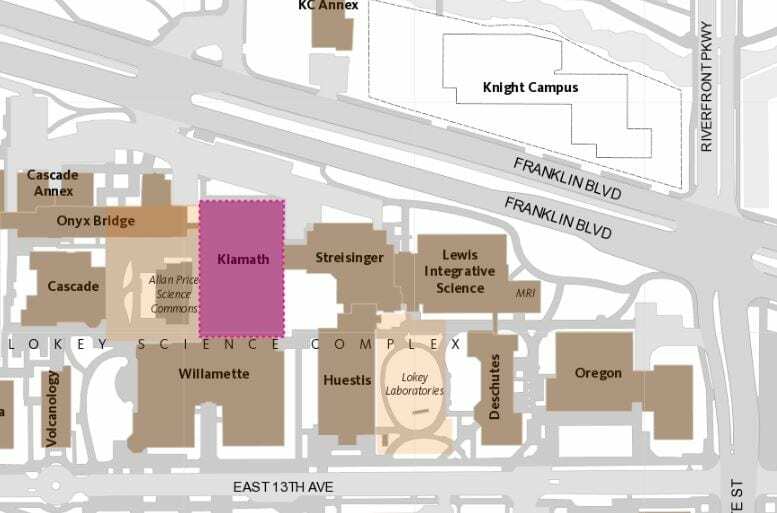 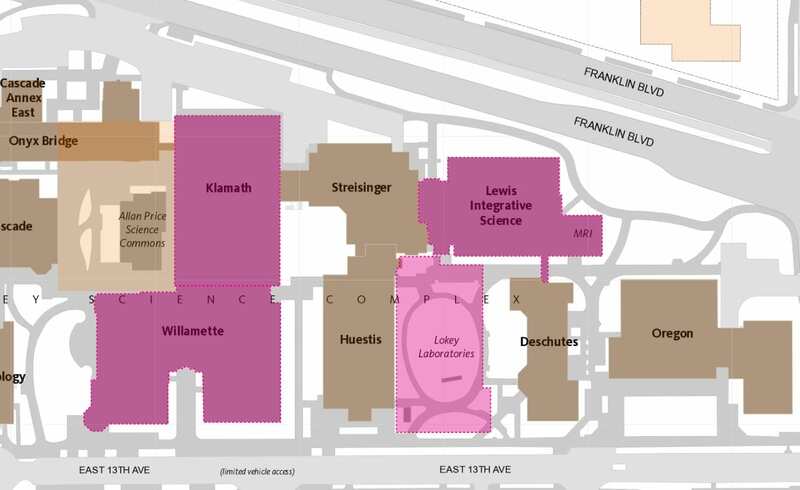 The nearest open buildings with uninterrupted water services include Deschutes, Huestis, Erb Memorial Union, Straub and Student Rec Center (opens at 10 am). 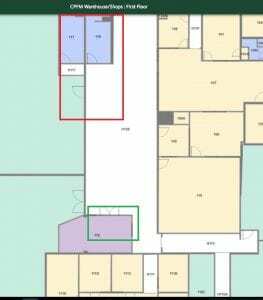 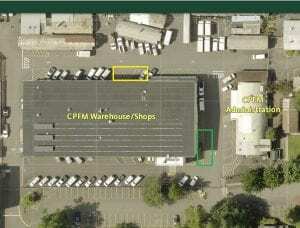 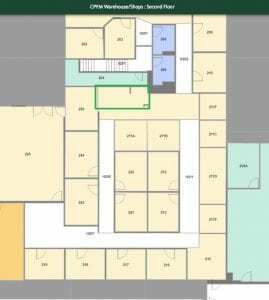 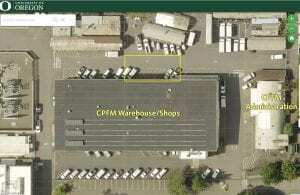 This project is managed by EWEB.